Each year that goes by you have more of a chance to develop arthritis in your joints. This kind of damage that typically happens over time can put your life on hold and really minimize your quality of life if you aren’t careful. When it gets to the point that arthritis comes in the way of your life in many ways by affecting more important joints, it can be depressing and can honestly alter your personality in many ways because of this struggle. The joint damage that can be caused by arthritis and osteoarthritis can cause swelling and uncomfortable pain that makes it hard to move in certain ways, limiting your flexibility. This debilitating condition is something that should be taken seriously and because of the pain and suffering that comes along with it, it’s important that you keep in mind all possibilities and options ahead. In this article, we’ll be walking you through everything you need to know about about ankle arthritis and how it can get in the way of your life. We’ll also be going over ways you can practice safe prevention. Hopefully after reading through this article, you’ll have a better sense of self and understanding because of the facts in this article. When you educate yourself on something you’re dealing with, not only are you going to take better care of yourself but you will know the right path you should take forward. Let us know when you’re done reading through this article, if it helped you better understand your condition. 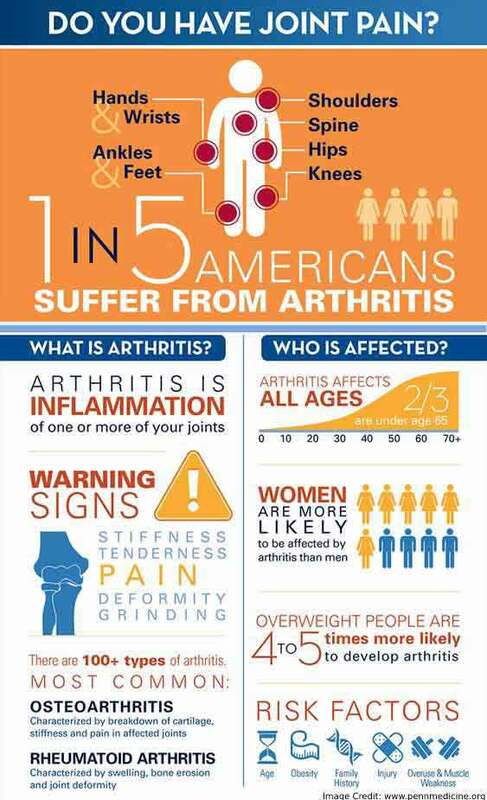 Arthritis is fairly common and term that covers many different diseases. In general it can be summed up to mean joint damage, pain, and of course swelling of the joints. This kind of joint pain, although common, can really put a halt to certain things in life. 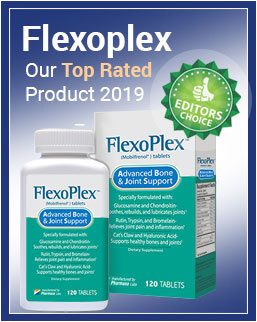 When the tissue surrounding a joint wears down completely and the bones start to rub against each other it can cause pain and deformities with limited movement. When it comes to osteoarthritis in the foot, this is typically a disease that is caused because of age and will change over the years ahead. It’s important to take control of your health now and find what works for you in terms of treatments available to you. Below we’ve listed more information you should consider when thinking about different treatment methods. It really is different for everyone which is why it’s so important that you find the right path for you. Although there isn’t much to fully stop osteoarthritis from occurring because it’s basically just the wear and tear of the body, that doesn’t mean you can’t make healthy changes that slow down the process. There are any treatments you can take part in if you want to work through to find what personally works the best for you and your ankle arthritis. Below we’ll start off by listing different treatments that are the most common and following that we’ll include some additional exercises that will help you heal at home. Many different kinds of steroids can be used to help joints move better for a specific time. This is very common and can be injected to help provide relief. 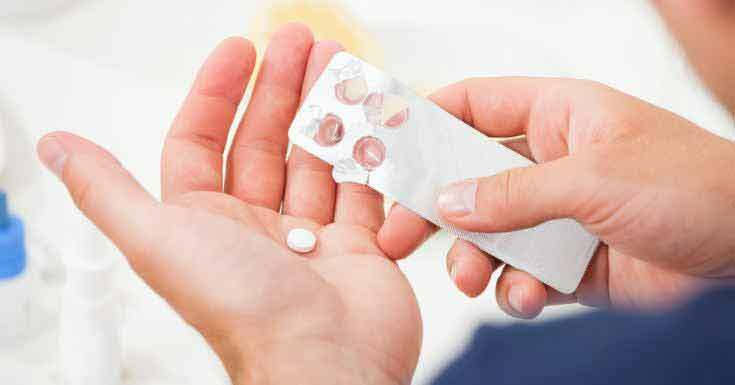 There are many different anti-inflammatory drugs that can also help reduce swelling in your joints over time. Pain relievers are also a very common option. A cheaper option includes arch supports to help your feet and ankles to be more comfortable. Canes can also help you walk smoother if you have ankle and joint pain. Physical therapy is always needed if you have joint stiffness of any kind. Taking care of your diet and exercise to be able to relieve your joints of excess weight is always a great option. Custom shoes can also be made just for you to help you overcome many of the obstacles of ankle arthritis. We also would like to include simple exercises you can work on throughout the day to help strengthen your ankles and feet if you’re dealing with ankle arthritis. Toe Pulls are a great way to open up and relieve specific pain in the joints of your feet and toes. All you have to do is place a simple rubber band around each of your toes, one by one and spread your toes and hold it for five seconds each. Do this as many times as you feel is necessary. Toe Curls are a fantastic way to strengthen your muscles in your toes. All you have to do is pick up marbles with your toes to help regain some of that natural flexibility. There isn’t just one way to face the healing process when discussing ankle arthritis. There are many different options and exercises you can incorporate into your life. You don’t have to just assume that you have to live with this pain forever. Just because you develop ankle arthritis doesn’t mean you have to count out being able to walk correctly again or stay active, those things can help you live your quality of life again. Even if things are a bit more difficult, that doesn’t mean they’re impossible. Let us know your thoughts when moving forward. How do you want to face this change in your life? At the end of the day we ask that you reach out to your doctor for any advice they may be able to offer you. Your doctor will be able to give you a more personal diagnosis of what you’re currently going through. If you allow them to help you find a treatment that works for you specifically, you’ll be able to return to the health you want to. Don’t let a setback bring you down completely. With hard work and patience there are ways to change the current state of your health. Let us know what exercises you want to try in the future to help prevent this kind of joint pain from getting worse in any way.